Bruno Fornaroli has finally parted ways with Melbourne City. THE sorry saga of Bruno Fornaroli's time at Melbourne City is over after the wantaway player agreed terms to leave his A-League home. The Uruguayan has agreed a severance package with City and will leave the club immediately after his infamous falling out with under-fire manager Warren Joyce. Fornaroli is expected to sign a deal to join rivals Perth Glory, but is unable to join the title hopefuls until next season. The 31-year-old's exit is an unsurprising but sad end to his fantastic career in Melbourne. After signing as an unknown journeyman in 2015, Fornaroli set an A-League record for goals in his debut campaign, was promoted to the club's captaincy and handed a fat marquee deal. Then a savage injury suffered in the FFA Cup prior to the 2017/18 season changed the trajectory of his career. Fornaroli broke his ankle under the weight of a tackle from Hakoah's Bradley Walker and spent five months on the sidelines. He was still able to score five goals in eight starts as City lost their semi-final to Newcastle Jets last May. A second shift occurred this pre-season when City staff took the view that Fornaroli wasn't fit enough or committed enough for their campaign. In November, coach Warren Joyce took the hardline approach of dropping their best player and making public their grievances - a move from which the pair were not able to reconcile. City announced Fornaroli's departure in a statement on Tuesday, noting Fornaroli's 57 goals for the club. "The club thanks Bruno for his contribution over the last three and a half years with Melbourne City and wishes him the best for the future," it read. 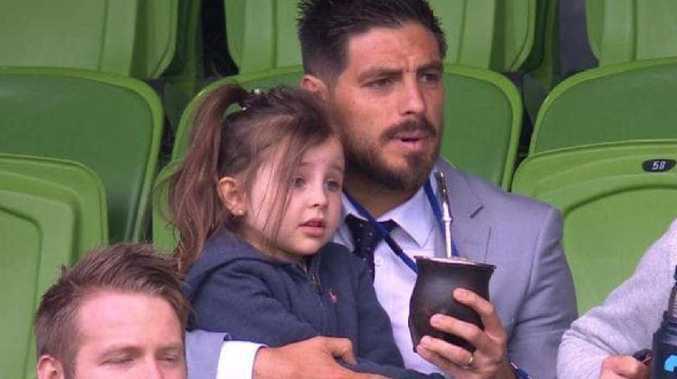 Fornaroli's departure and payout, on reduced terms than the $100,000 per month owed to him, represents a financial win for the club after paying the exorbitant wages for months without an on-field return. 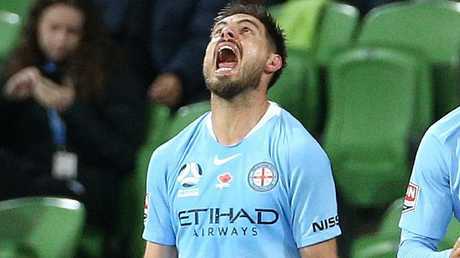 City fans have revolted over Fornaroli's sidelining, and are likely to be sickened should the forward return to goalscoring action for another A-League club. They can at least look back on City's 2015/16 campaign, when Fornaroli scored 25 goals in the most attacking side the competition has ever seen. Combining with Socceroo Aaron Mooy and French winger Harry Novillo to dazzling effect, Fornaroli and City blitzed the league and scored 66 goals in a season - 18 more than champions Adelaide United and an A-League record. 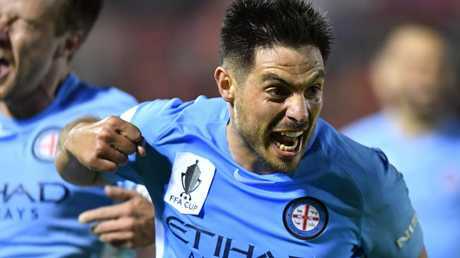 City carried that form into the 2016 FFA Cup, which remains the only trophy the expansion club's men's team has won. Joyce is uncontracted for next season and appears increasingly unlikely to stay on after winning just one game in his last eight outings. 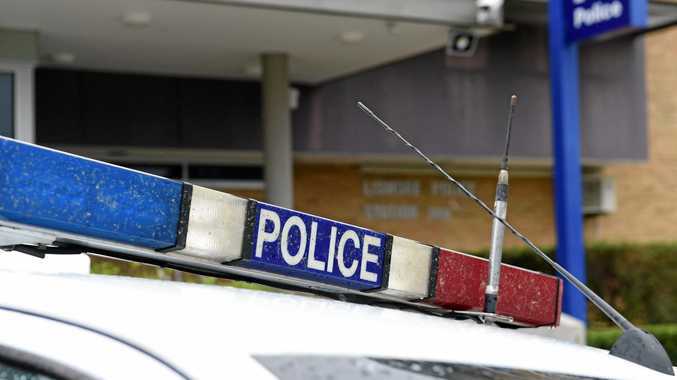 Every match of the 2018/19 Hyundai A-League LIVE. Get it all on Foxtel.